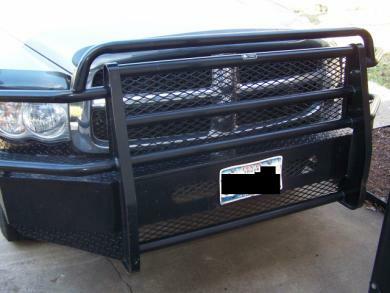 I have a Great Heavy Duty Front Bumper off my 2003 Dodge Ram 2500 Quad Cab that I purchased in 04 and is in great Condition! No damage but a few scratches here and there. This Bumper cost me $2400 new in 04 and this price is a great deal for this Great Bumper. I want to replace it with a stock front bumper. So if you have a Silver 03 Ram front Bumper I will sell this Bumper to you for $500 Plus your bumper with Fog Lights.